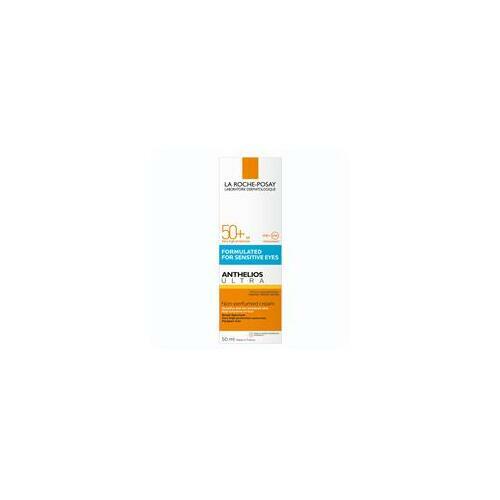 Very high* daily facial sun protection with broad spectrum SPF 50+ featuring a nourishing texture. 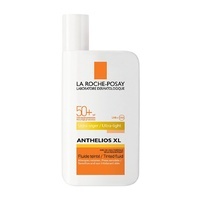 This light but moisturising cream is ultra-comfortable, non-greasy and offers SPF50+ broad spectrum protection. Contains anti-oxidant Baicalin to fight free radicals on the surface of the skin. Contains chemical and physical filtering system. 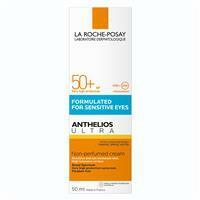 Dermatologically tested for sensitive skin, Anthelios ULTRA Cream SPF 50+ is tested around the sensitive eye area. Fragrance and paraben free. Packaged in a sleek and easy-to-use pump form, product wastage is reduced and microbial contamination is minimised. Also Contains: Ethanol 5%w/w and Caprylyl Glycol. 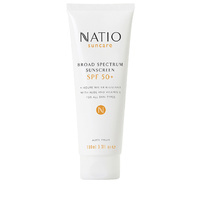 Ultra-Cream SPF 50+ features a light but nourishing formulation that absorbs easily and is ultra-hyrdrating on the skin with an invisible finish. Apply liberally/generously to the face on clean dry skin, 15 to 20 minutes before exposure. Reapply again after exercise, swimming or towelling.